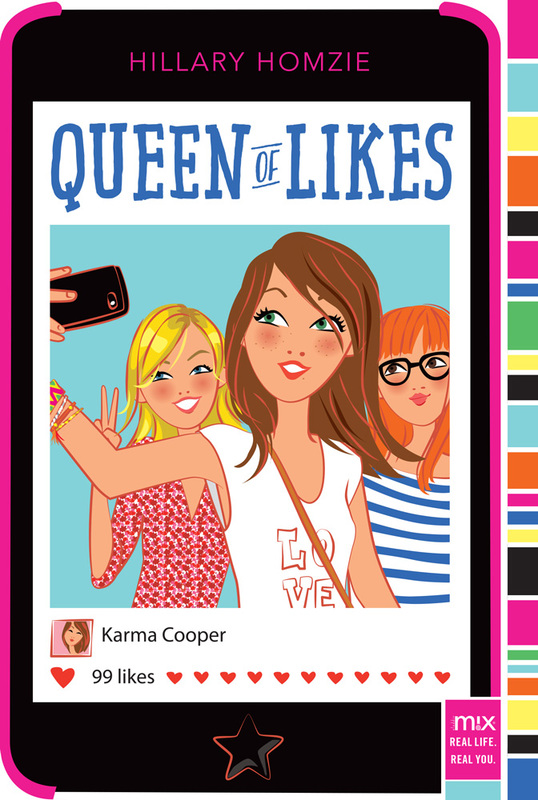 Book cover illustration for the teen's book "Queen of likes"
I’ve just made the book cover for “Queen of likes” published by “Simon & Schuster”, in the USA. The (Very) Practical Guide of the perfect Parisian has just been released! Drawings of holidays: it’s hot!